Early Monday morning sony will show off it’s new smartphones at MWC 2017. It could showed as many as five smartphones. Official images of four out of five smartphones are leaked a day early . The first smartphone looks like the Xperia XZ as does the second one . 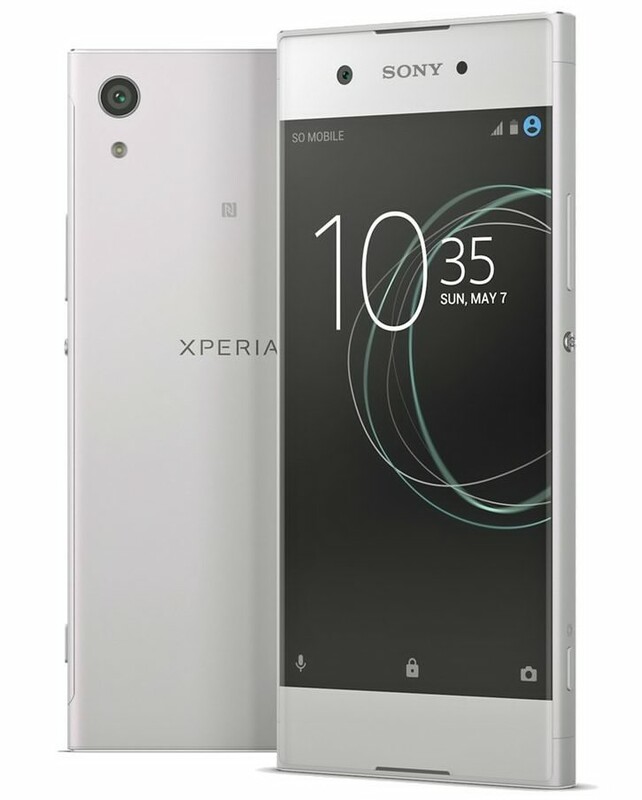 But leaked image of the Xperia XZ Premium. The camera setup is rotated 90° like the second phone and unlike the current Xperia XZ smartphone. So let’s call the second phone Xperia XZ Premium. 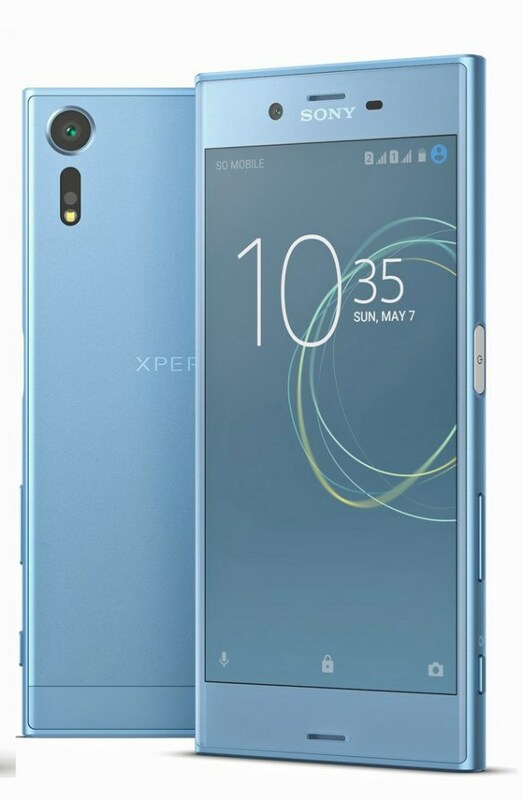 This clues gives the first smartphone to be the Xperia Blanc Bright , which is rumored to have 5.5 inch Quad HD display and powered by Snapdragon 653 Soc and seems cameras at XZ Premium. It can’t be the Xperia X(2017) not with those Bezels. The 3rd smartphone looks a lot like the XA successor , that one has leaked number of times. The fourth phone looks similar to XA1 but note the front LED flash. According some database lists several sony smartphones with selfie flash are XA1 ultra , C5 ultra, C4 and C3 . The rumour is expected to comes with selfie flash.